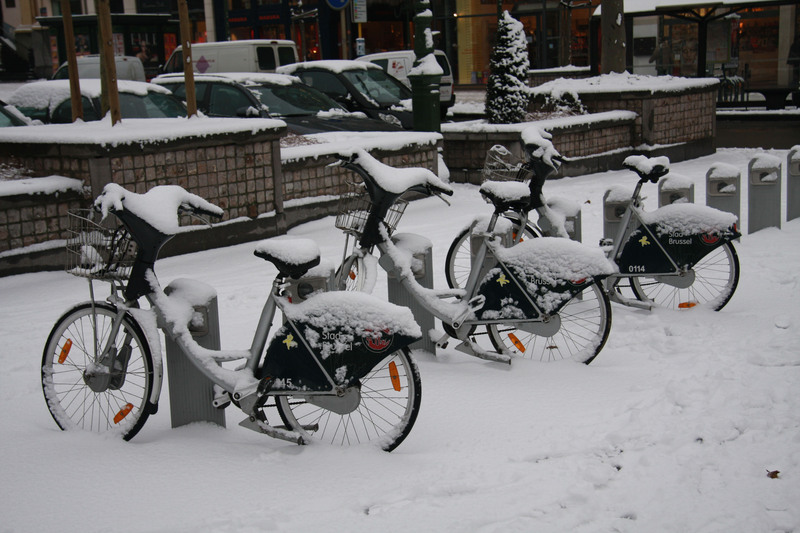 2009 so far has brought us some unusually cold weather that has swept for a week now all over Europe. 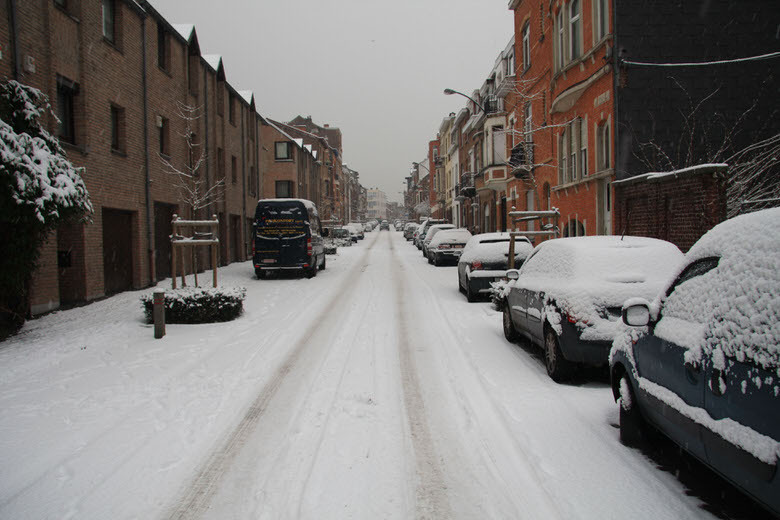 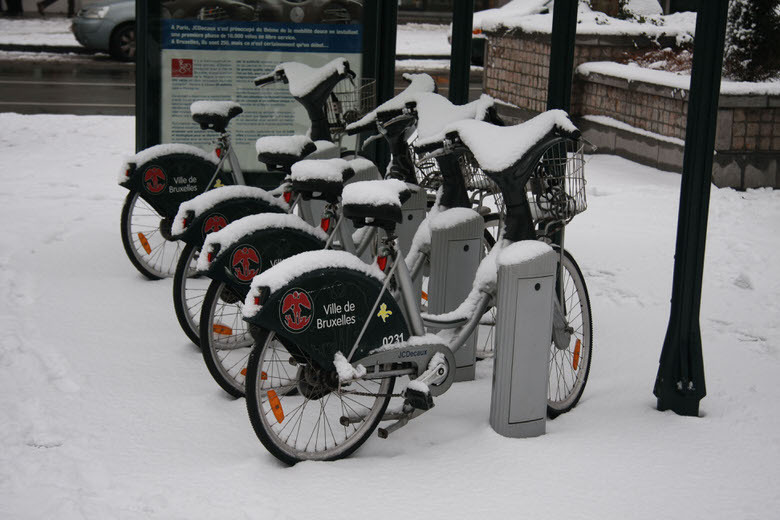 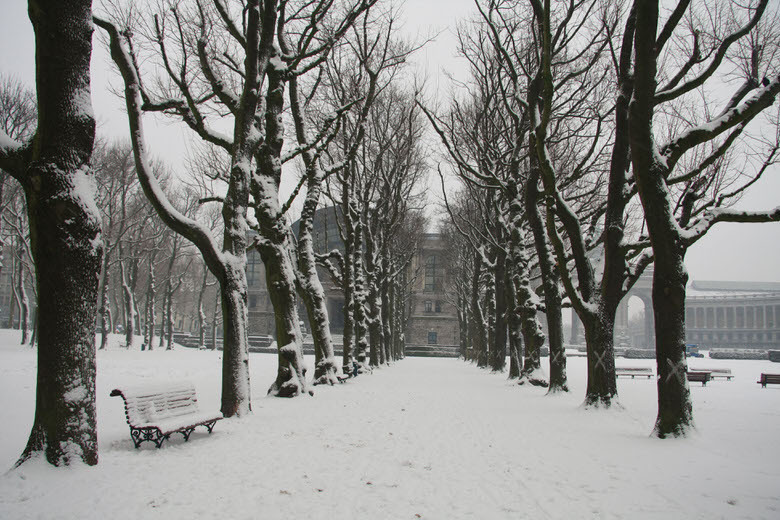 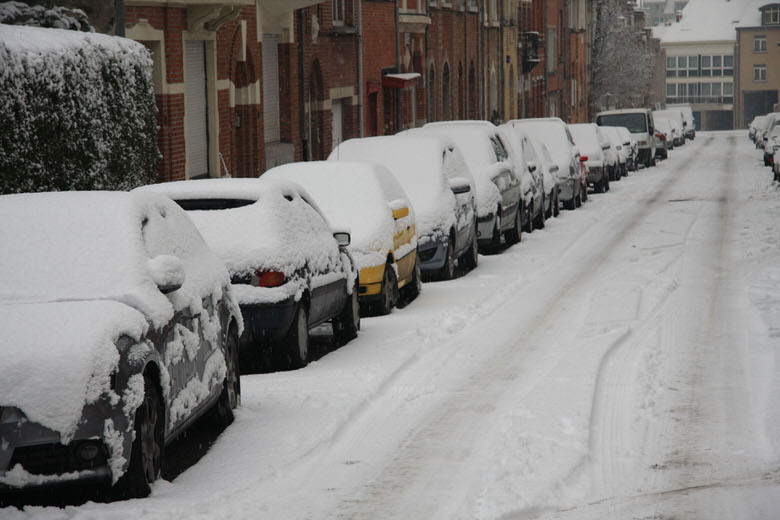 Some cities of Belgium have even broken records for the lowest temperatures of the last decade. 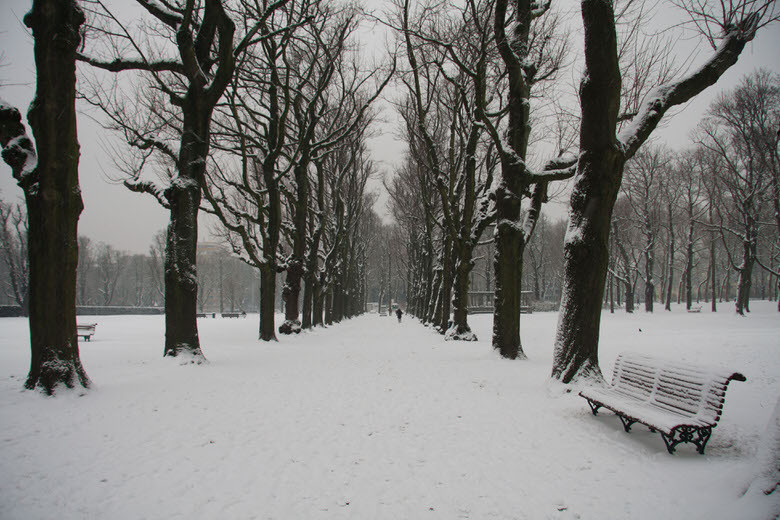 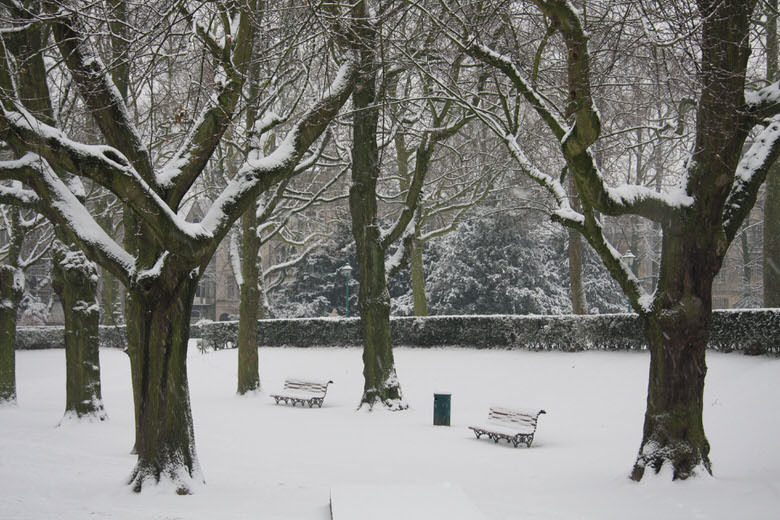 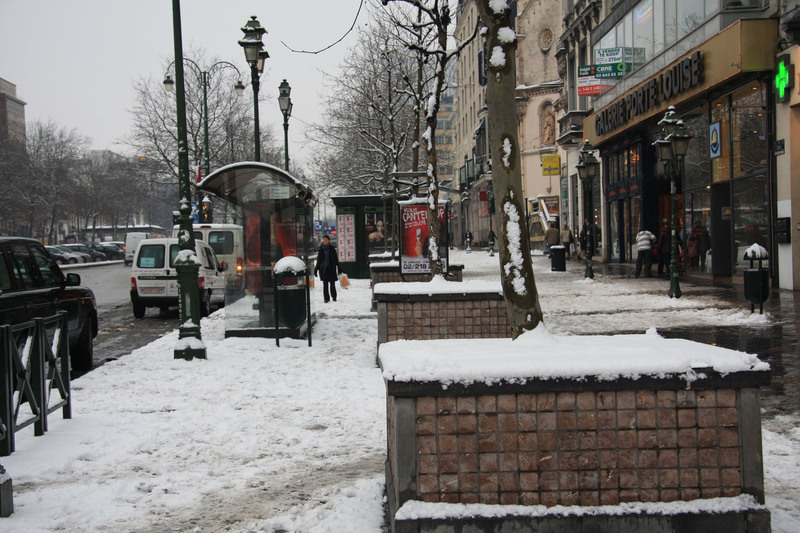 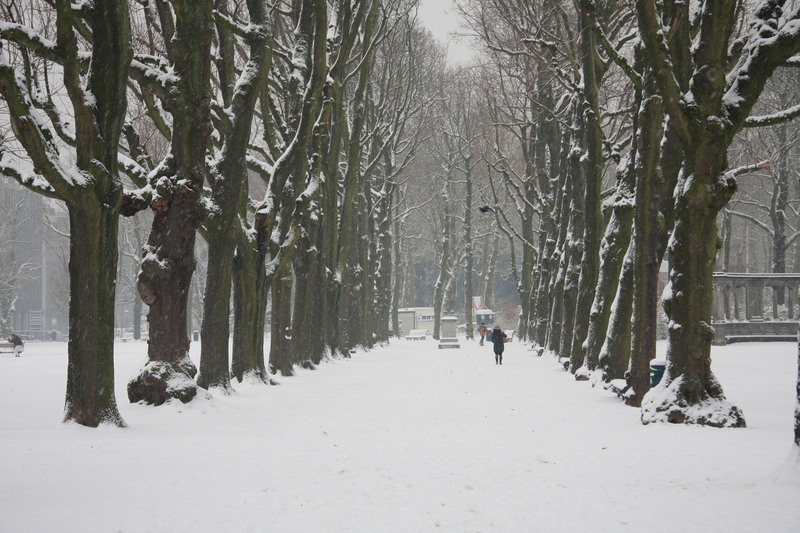 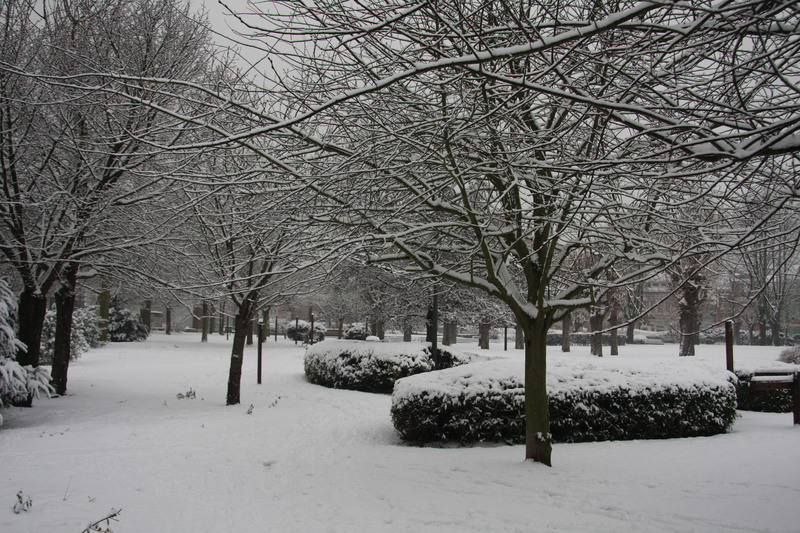 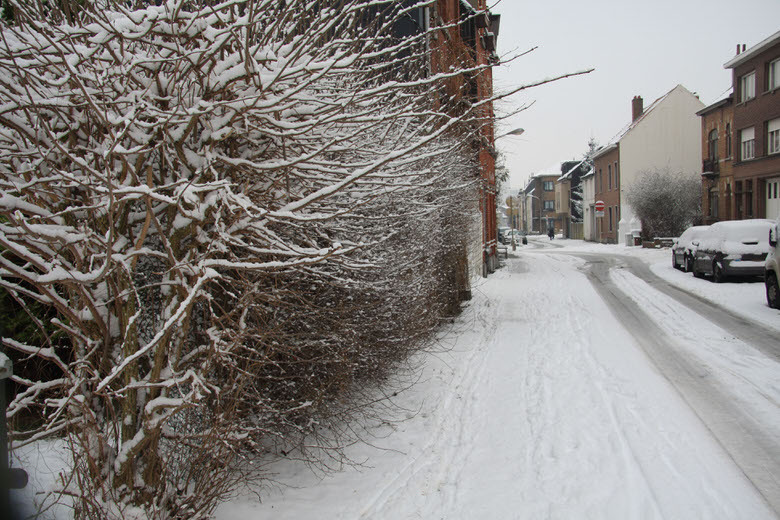 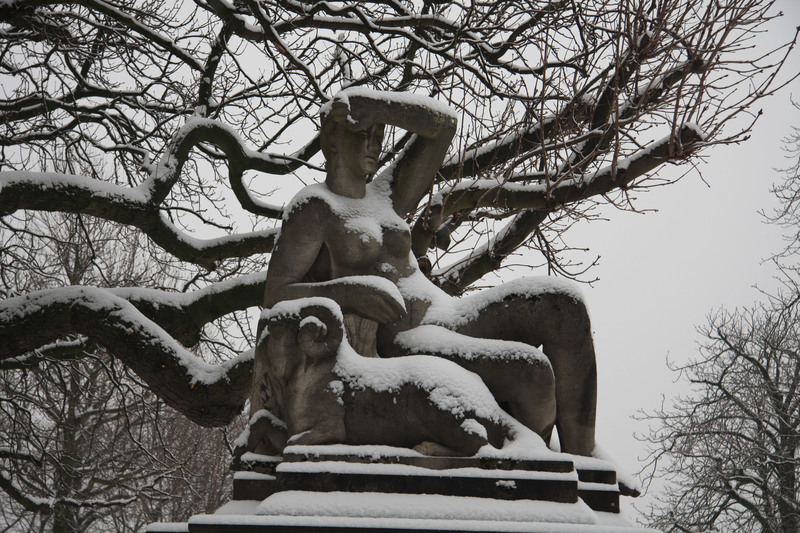 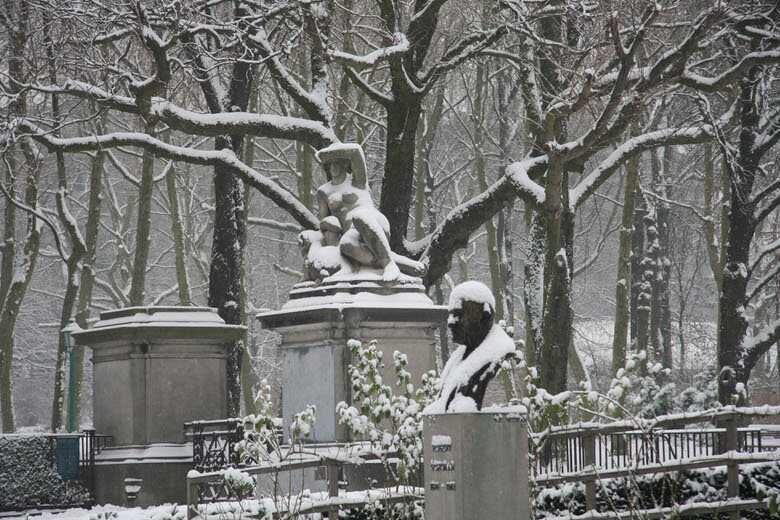 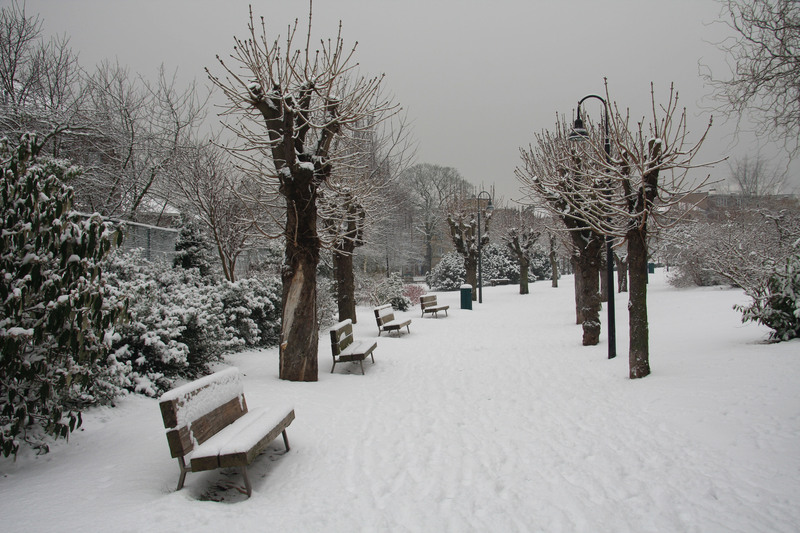 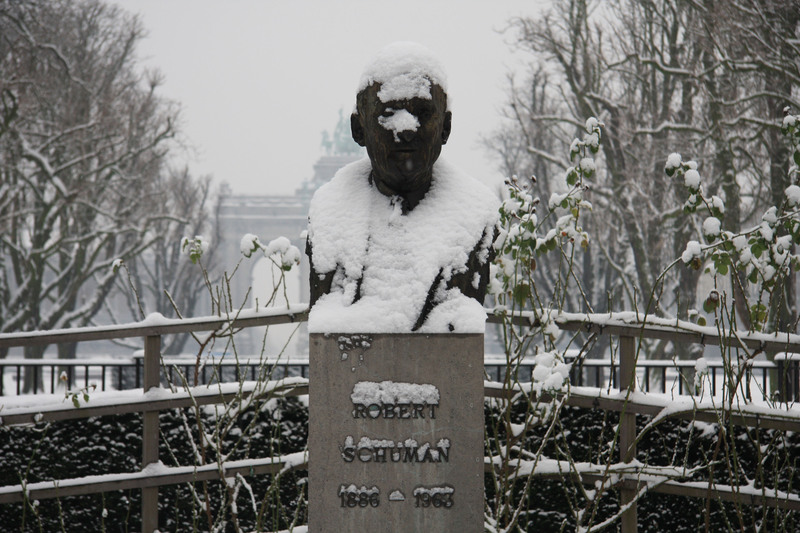 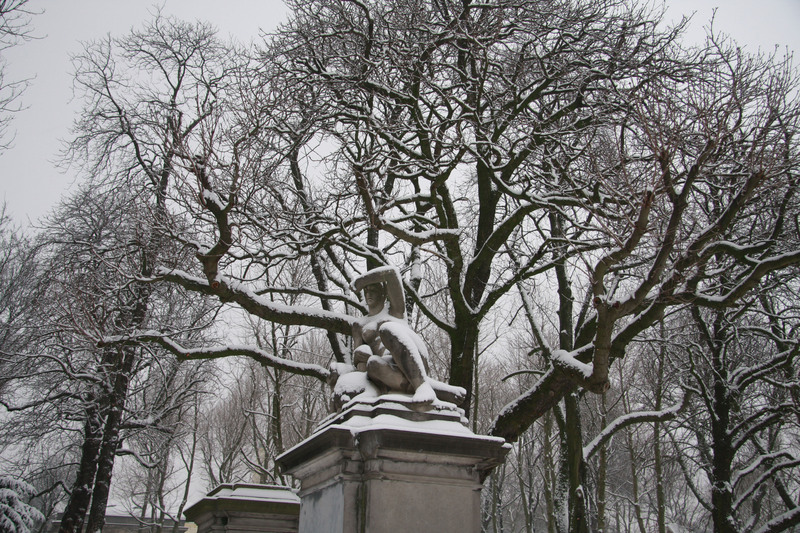 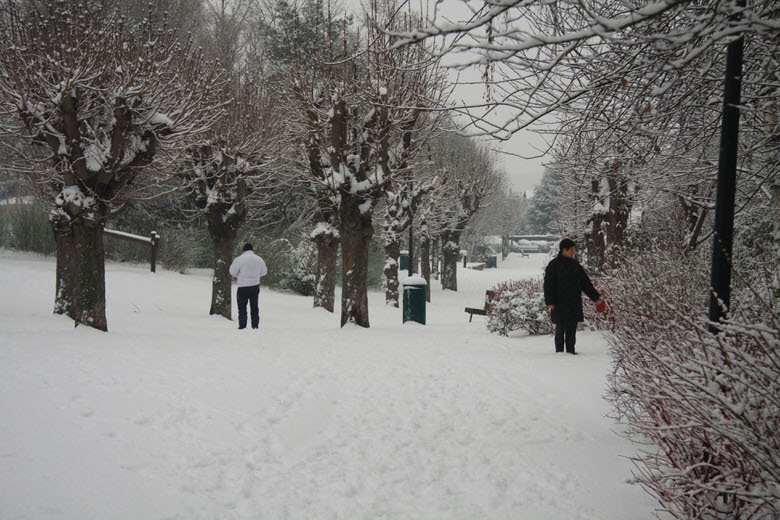 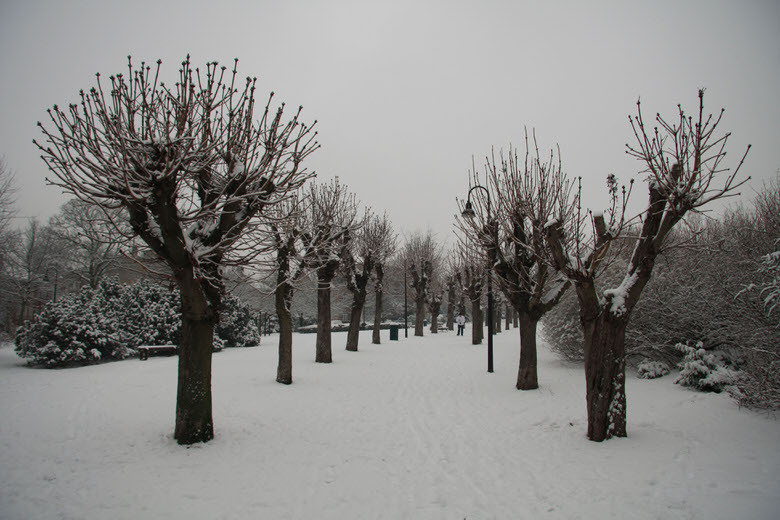 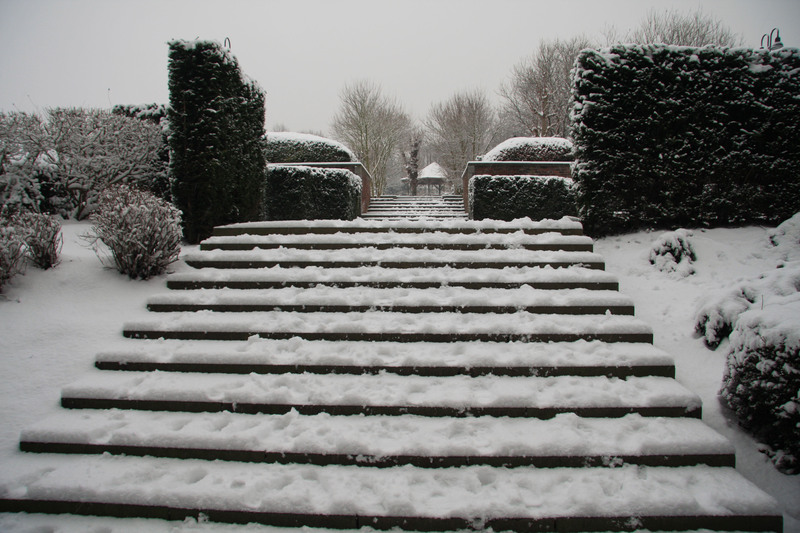 The cold wave did not only bring negative aspects though as it dramatically changed for a brief moment our Brussels landscape blessing it with a beautiful coat of white snow. Wanting to capture this special moment I took my camera out early in the morning after work to take these photos of Brussels under the snow. 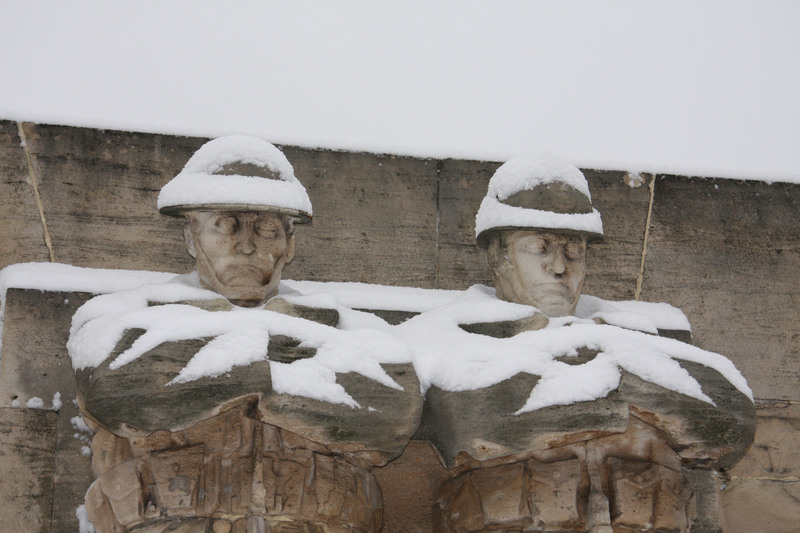 I think these images are one the best images which really reflect the history of this city. 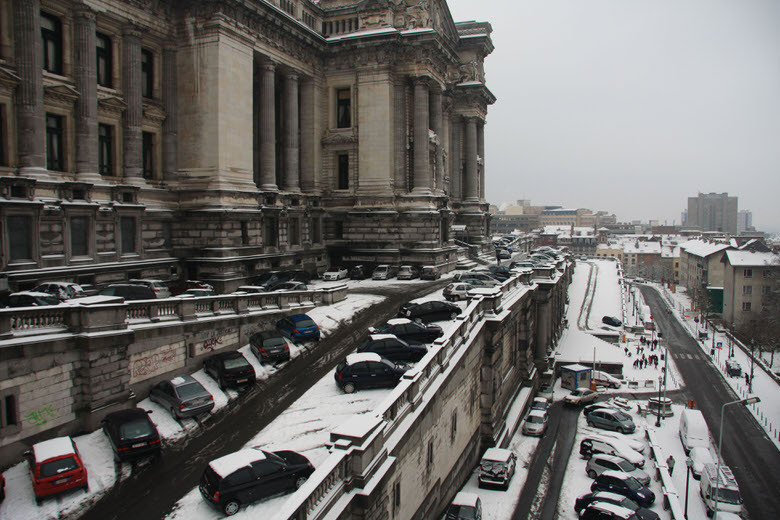 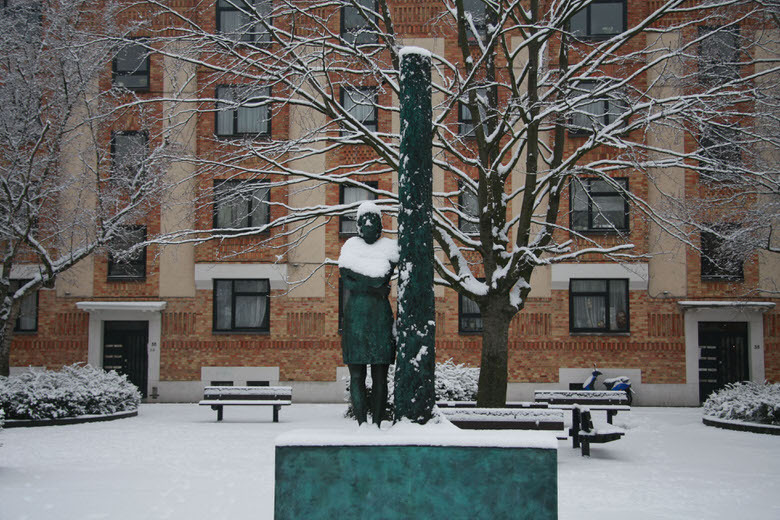 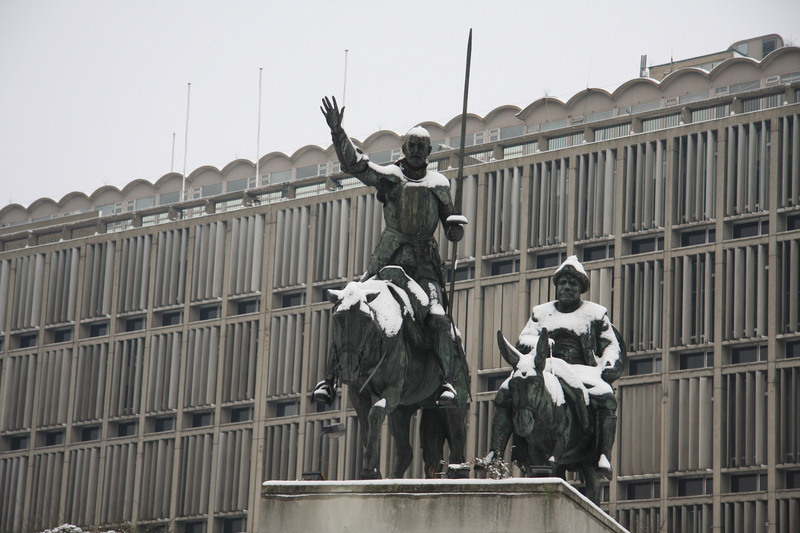 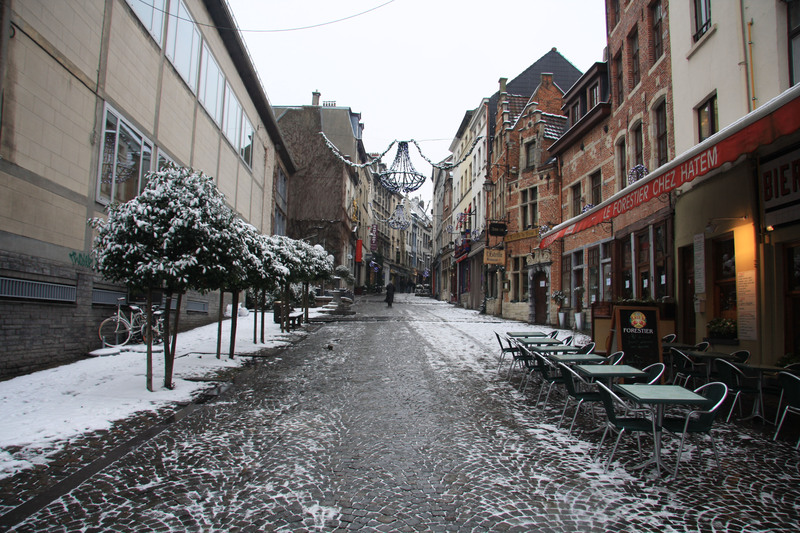 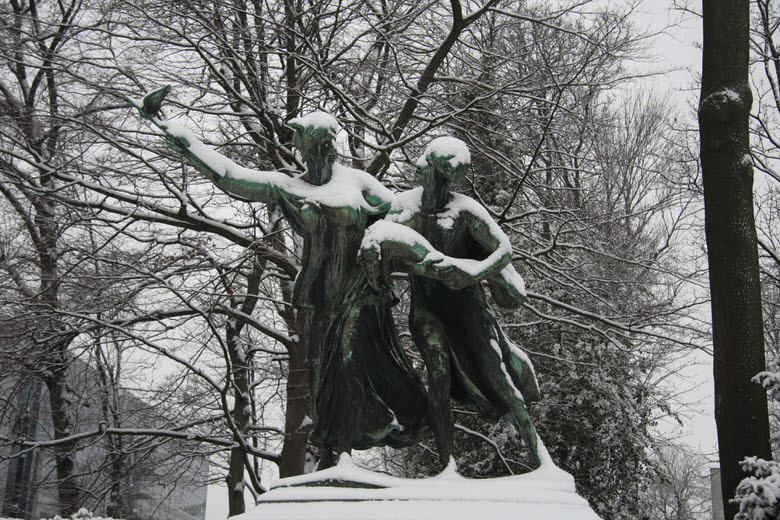 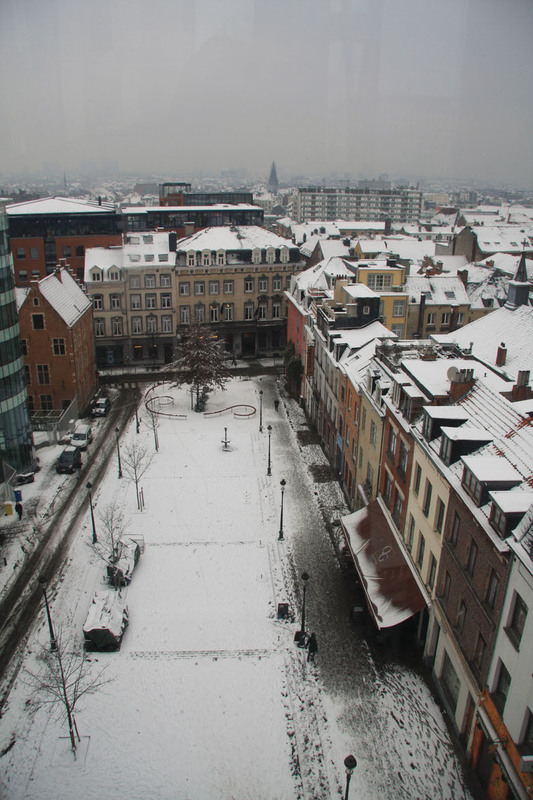 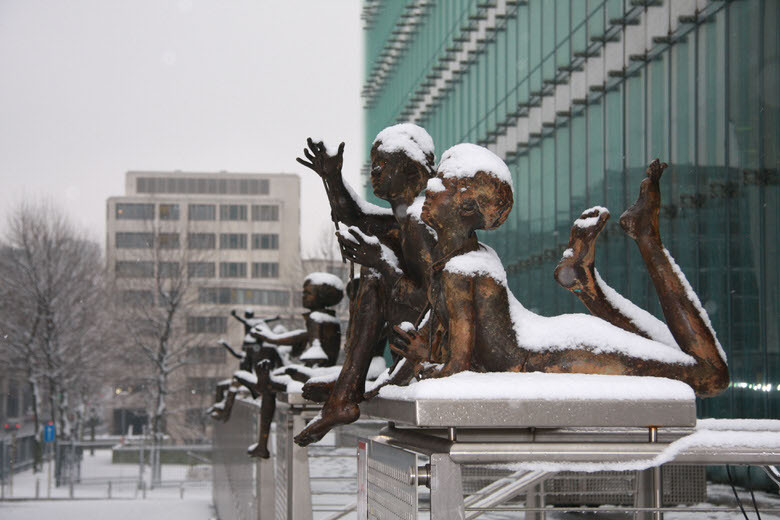 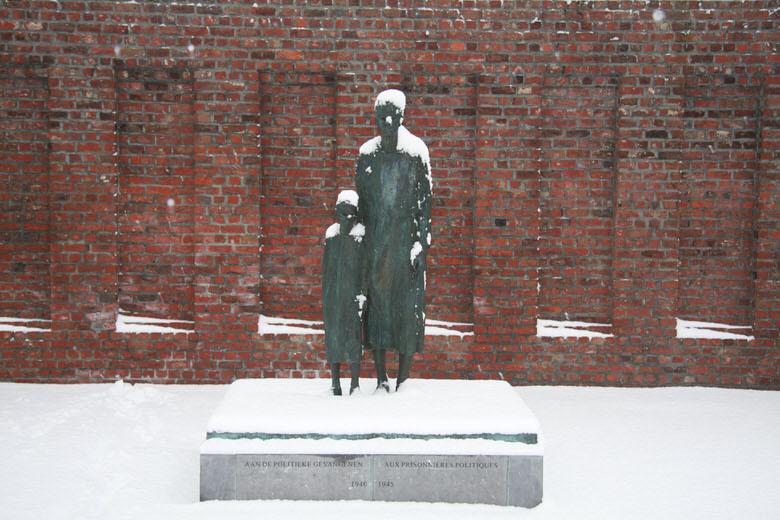 You are currently reading "Snowing in Brussels"